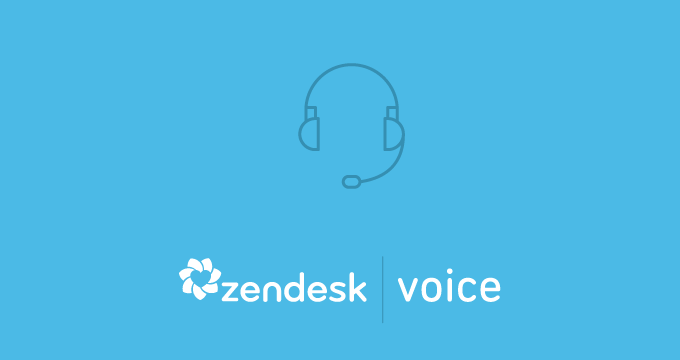 Editor’s Note: Zendesk Voice is now Zendesk Talk. If you were to step into a store on main street, you’d chat with the someone behind the counter for help. That immediate, personal interaction is the kind of positive support experience most businesses want to provide their customers. But in our global economy, customers aren’t regularly dealing with brands in person. When face-to-face conversations aren’t an option, phone support can be the next best thing: companies can connect personally with their customers, make them feel acknowledged, and get their questions resolved quickly. Despite the popularity of phone support with customers, many businesses view it as an obligation to be endured instead of an opportunity to engage. And no wonder: Setting up and maintaining phone support has traditionally required huge and expensive investments, forcing businesses to try to recoup those costs, which inevitably leads to negative customer support experiences. It doesn’t have to be this way. Businesses can transform their phone support solutions—and more importantly, their customer relationships—by replacing hardware-constrained call centers with the power and elasticity of cloud computing. When phone support is freed from traditional systems, it’s an incredibly powerful tool. 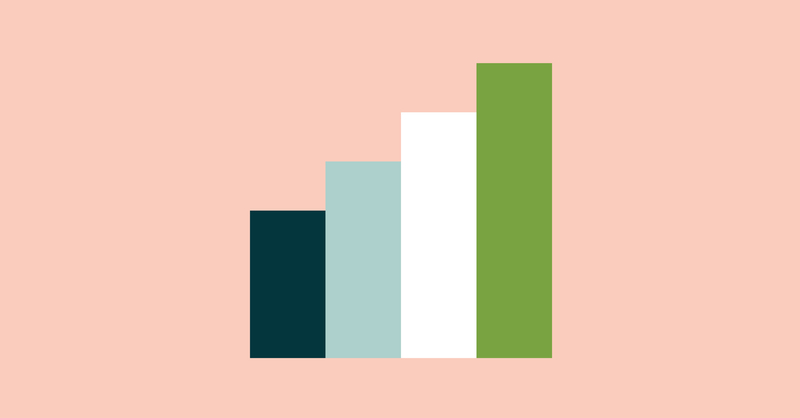 At Zendesk, we’ve been busy making the cloud-powered call center accessible to any company that wants to engage with their customers over the phone. 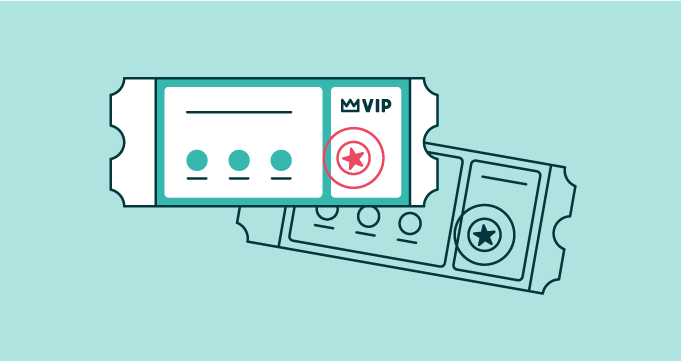 If you’re introducing your first support number, our simplified Lite Voice offering is the easiest way to start helping your customers over the phone. If you’re offering phone support as a growing team, Basic Voice provides tools like group routing and warm transfer for agent specialization and collaboration. And if you’re looking to optimize the performance of your phone channel, Advanced Voice (released in December 2015), offers an IVR system, real-time dashboards, and the reporting capabilities you need to mange more complex operations. By setting up a cloud-powered phone center, you set your business up for better customer service. Instead of optimizing for call efficiency, you can optimize for satisfied customers. Instead of scripting interactions to shave seconds off each call, agents and customers can talk it out. Instead of limiting agent count to available hardware and phone circuitry, you can empower any agent to converse with customers. Shifting phone support’s reputation requires changing the technology at its core. Businesses need to move to a modern call center to bring something better to their customers around the world. 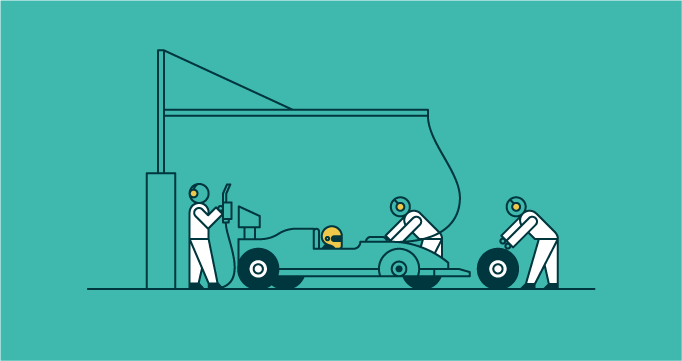 Zendesk is ready to help you with this journey, so, let’s talk.